First of all, we had our best weekend yet by far. That is so awesome!!! I think it was a mixture of so many things – the LA YOGA Magazine feature, the 5 Every Day App listing, the holiday weekend, and the extra 10% off that we gave. Whatever it was, we were busy. I worked all day on Sunday and it was so nice to see all of the customers come in. My family and friends showed up too which was great. I love being at Yoga-urt. Time flies by. 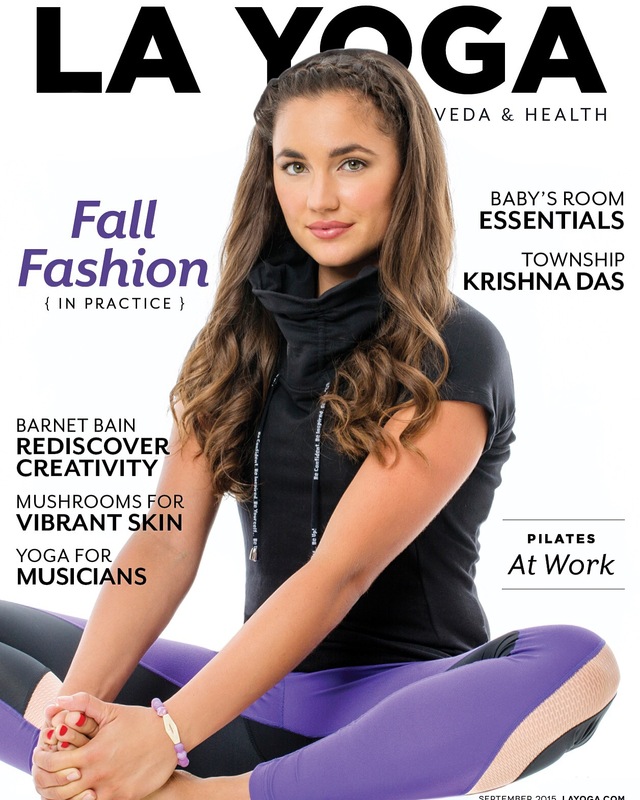 As for the LA YOGA Magazine feature, I found out on Friday about it. It made me so happy, as yoga is my passion and my inspiration for Yoga-urt! What an honor and so so exciting! I can hardly believe it. 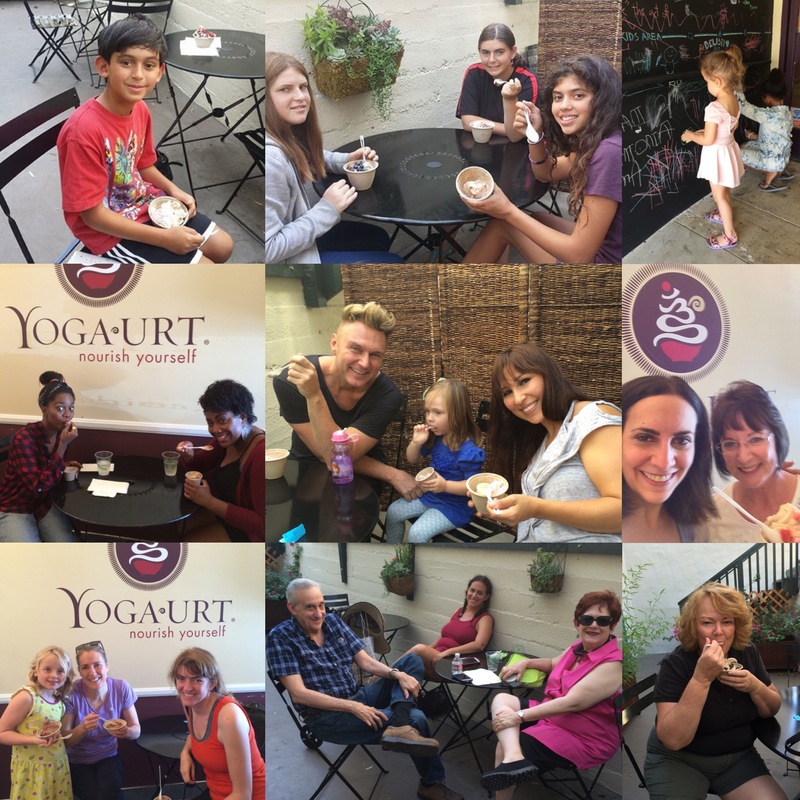 Here it is – http://layoga.com/community/restaurants/yoga-urt-brings-vegan-frozen-desserts-to-glendales-kenneth-village/. We did have one negative thing happen with our production process and it was a huge challenge (and costly one too) that we had to overcome on Friday. We managed to turn it around, but not ideal. Thanks to my team for pitching in over the weekend! Other exciting news is that I got a new car this weekend because my 15 yr old car basically became undrivable a few weeks ago. I’ve been using a rental car since then as I had no time to look for a car. I set my goals on getting the new car on Saturday night, and I did. So relieved that’s over. 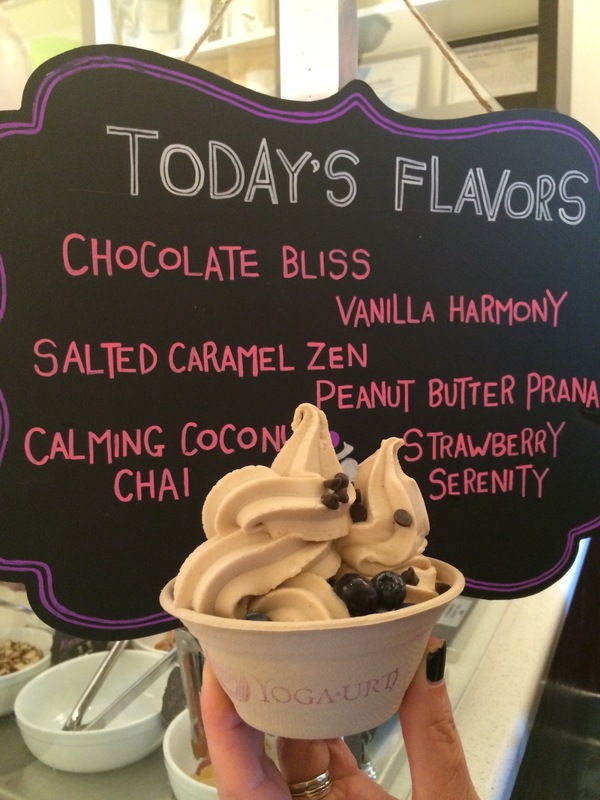 I would’ve gotten a new car years ago, but decided to save my money for Yoga-urt instead. I guess the universe thought that since Yoga-urt is open now, it was time. I’m excited to see what this week will bring. Namaste! ← Our First Month Open!! !